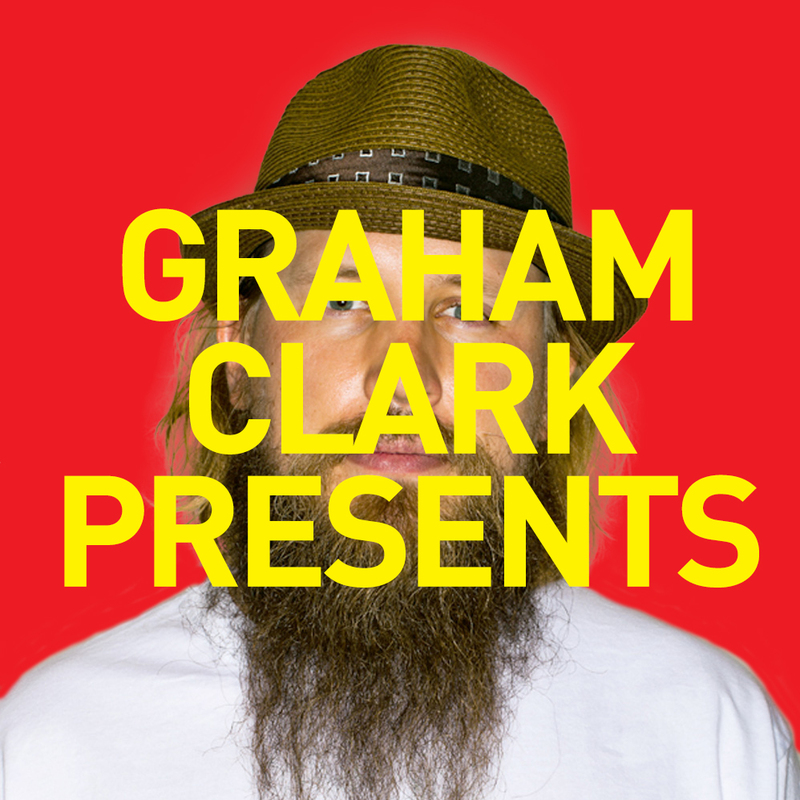 Comedian Graham Clark returns to Little Mountain Gallery (195 E 26th Ave, Vancouver) with Ring-A-Ding-Dong-Dandy! This show features old-school wrestling clips found on the internet and discussed by wrestling aficionado Graham Clark and co-host Ryan Beil. Brought to you by Hot Art Wet City.